Punjabi cinema has reached the pinnacle of popularity in the recent years all over the world, but this in no way, makes Punjabi actors of the yesteryears lesser than their modern counterparts. In fact, Punjabi cinema has given a number of outstanding talents to the Hindi film industry too. 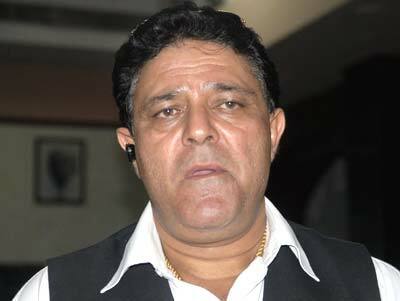 Yograj Singh is the cricketer actor, who along with Guggu Gill, dominated the Punjabi film industry in the nineties, after the death of Veerendra. He is also the father of the popular young cricketer, Yuvraj Singh. Some of the big hits of Yograj Singh are “Jagga Daku”, “Jatt Punjab Da”, “Insaaf” and “Mehndi Sagna Di”. The next name in this list is that of Guggu Gill, the popular Punjabi star of the nineties. He started his career with small roles and negative characters, but soon became a lead star because of his talent. Some of his acclaimed movies are “Pratigya”, “Badla”, “Zaildaar” and “Muqaddar”. Gippy Grewal is the next name on the list of best Punjabi actors. A singer by profession, Gippy made his film debut with “Mel Karade Rabba” in 2010 and was an instant hit. His best movies include “Carry on Jatta”, “Jihne Mera Dil Looteya”, “Mirza: The Untold Story” and “Bhaji in Problem”. 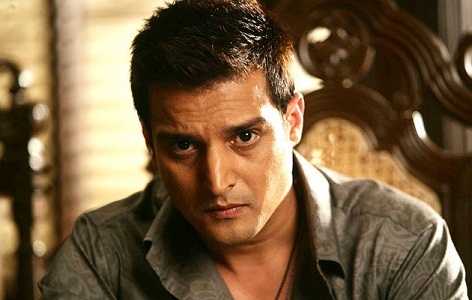 Another popular Punjabi and Bollywood actor is Jimmy Shergill, who is blessed with good looks and outstanding acting talent. 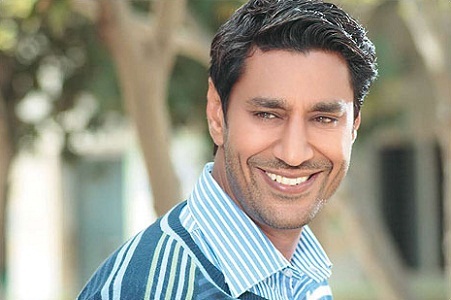 Besides delivering several hits in Bollywood, his most notable Punjabi movies are “Yaaran Naal Bahaaran”, “Dharti”, “Mel Karade Rabba” and “Tera Mera Ki Rishta”. Vivek Shauq was a leading comedian actor in Punjabi film industry, who had also worked in a number of Bollywood movies. He died of heart attack in 2011, at an age of 47. 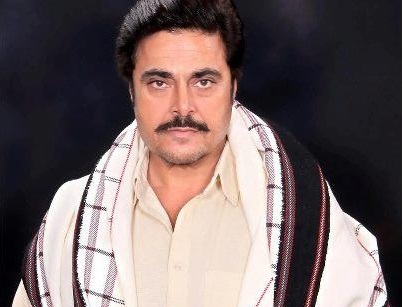 His notable movies include “Assa nu Mann Watna Da”, “Chak de Phatte”, “Yaaran naal Baharaan” and “Jee Aaya Nu”. He was also appreciated fr his role in Hindi super hit “Gadar:Ek Prem Katha”. 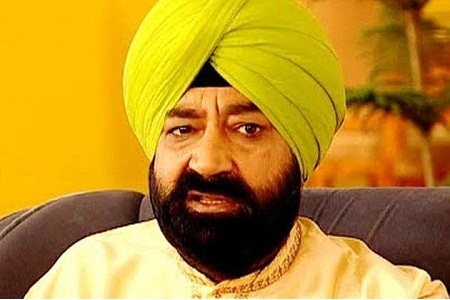 Jaspal Bhatti was one of the most popular comedians in the Punjabi film industry, just after Mehar Mittal in terms of talent and fame. He was blessed with natural talent and great comic timing. Some of the acclaimed movies of this actor are “Mahaul Theek Hai”, “Power Cut”, “Dharti” and “Chak de Phatte”. He had acted in a number of TV shows and Hindi movies too. He died in a tragic car accident in 2012. Featuring next on the list of top 10 best Punjabi actors is Harbhajan Mann, the versatile singer and actor, who has played a key role in rejuvenation of Punjabi cinema. Some of his best roles came in “Jee Aaya Nu”, “Assa Nu Mann Watna Da”, “ Heer Ranjha”, “Dil Apna Punjabi” and “Mitti Waajan Mardi”. 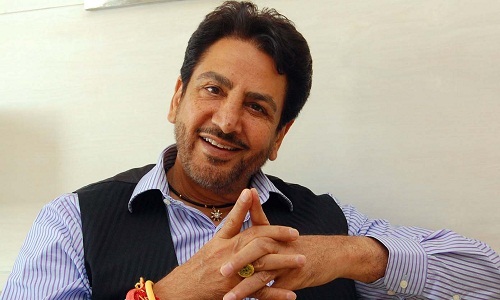 Gurdas Mann is a famous singer turned actor, who was catapulted to fame with his first movie “Ucha Dar Babe Nanak Da” in 1982. His award winning performances came in “Waris Shah-Ishq da Waris” and “Shaheed e Mohabbat”. The former was nominated for Oscar Awards in 2006. Another acclaimed Punjabi actor comedian is Mehar Mittal, who worked in over 100 films in an illustrious career spanning three decades. There was a time when no Punjabi movie was considered complete without the antics of this talented performer. His best films include “Jeeja Saali”, “Qurbani Jatt di”, “Long da Lishkara”, “Sohni Mahiwal” and “Laajo”. 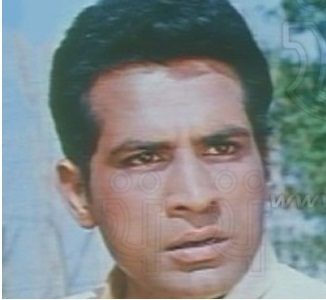 Veerendra was one of the best actors ever in Punjabi cinemas. He was related to bollywood star, Dharmendra. 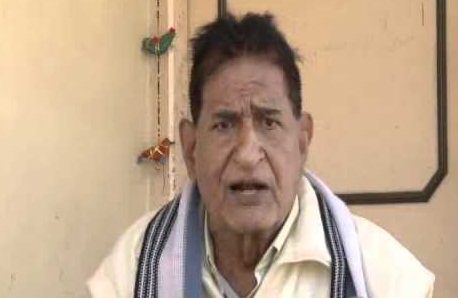 Veerendra delivered a number of hits in his 12 year career, like “Nimmo”, “Dushmani di Agg”, “Laajo”, “Batwara” and “Balbiro Bhabhi”. The industry suffered a huge setback when this talented actor was assassinated in 1988 at the young age of 40, while shooting for a movie “Jatt te Zameen”. Some other leading Punjabi actors are Amarinder Gill, Diljit Dosanjh, Jaspal Bhatti, Satish Kaul and Babbu Mann. In addition t these big names in the Punjabi film industry, some actors who started their careers in this industry, but later made it big in Bollywood are Dharmendra, Raj Babbar, Kulbhushan Kharbanda and Dara Singh.